Experienced software engineers with skillsets that go well beyond VOIP application development. Let us take care of your next software development project. 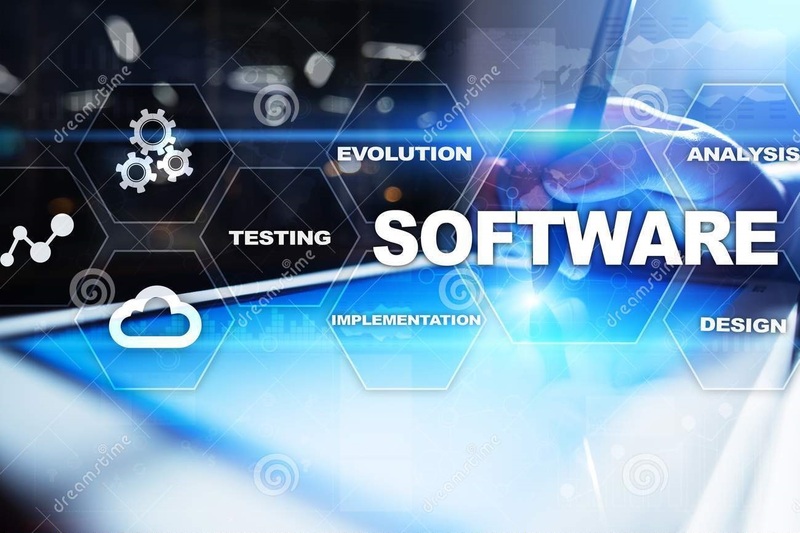 Reliable Service by Experienced Professionals - Alcor Consulting, Inc. software engineers have a wide range of experience, dating back more than 30 years. We can develop applications in a variety of languages such as .NET (C#, VB.NET, ASP.NET). We can also help with legacy development and maintenance in COBOL (both PC and mainframe). Database experience includes MySQL, SQL Server and Access. No matter what you need, we have the skills required to get your project completed. Experienced Mobile App Developers - Alcor Consulting, Inc. has a team of mobile development experts with experience in a variety of industries, including telecom and healthcare. 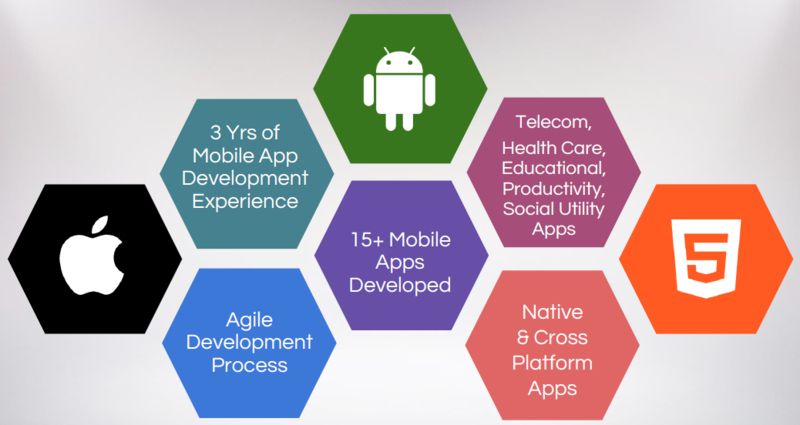 We can develop your app on your preferred platform as a native app, or perform cross platform development. If you would like to discuss your project needs, please fill out the form below. A sales professional will contact you to review your requirements.